It looks like Kim Kardashian and the snake emoji weren’t the only ones publicly celebrating World Emoji Day on Sunday. As Variety reports, Sony Animation paid tribute to the holiday by unveiling a big piece of emoji news: T.J. Miller will star in the upcoming emoji movie, EmojiMovie: Express Yourself. 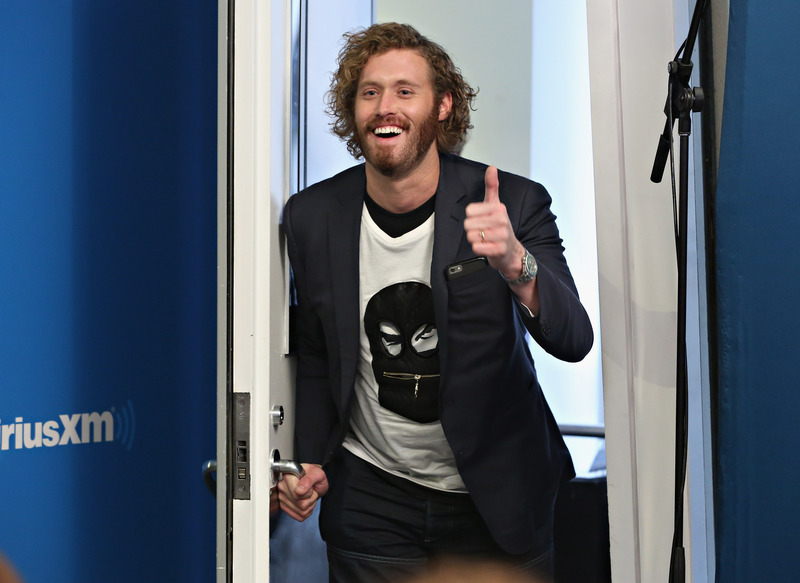 According to Vartiey, the unfailingly funny Silicon Valley actor will play Gene, a “meh” emoji who, due to a glitch of some sort, ends up being a very un-meh "meh" emoji. Hil-meh-rity ensues. The very animated, not live-action EmojiMovie: Express Yourself is slated to hit theaters on Aug. 11, 2017.